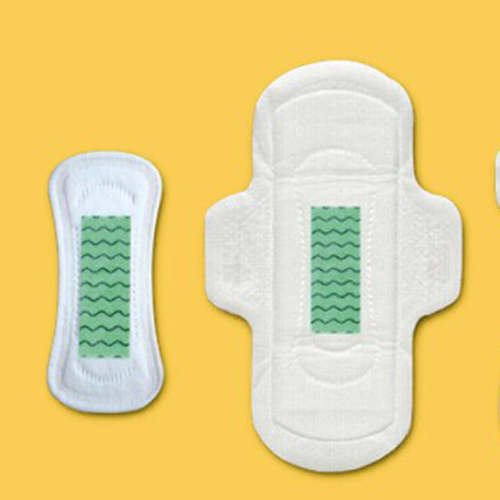 China Unscented Sanitary Napkin Manufacturer Produces Unscented Sanitary Napkin: Soft, Clean, Dry Contact Surface, Absorbent, Leaking-Proof and Convenient. Name: Unscented Sanitary Napkin . Layers: Airlaid + Absorption Paper+ Bottom Film.